The property comprises a 26,894 sq. 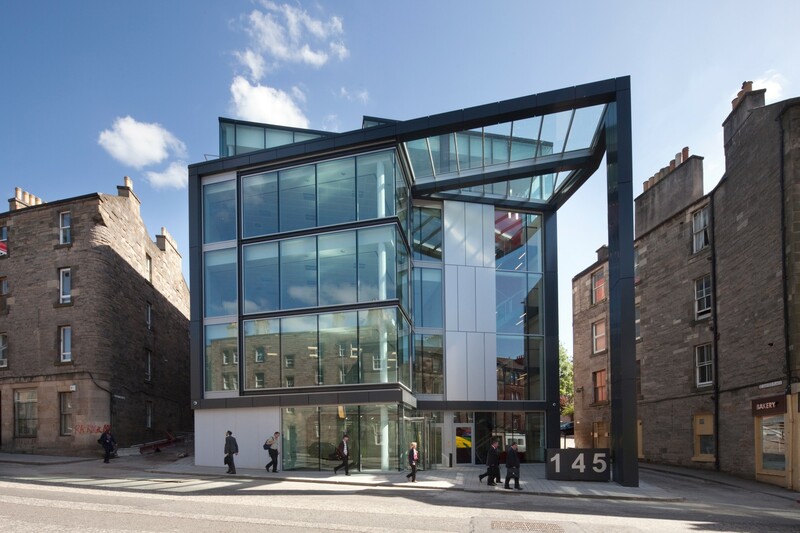 ft. Grade A office building in Edinburgh’s financial services district, close to the EICC and the newly redeveloped Haymarket railway station. The property was acquired by Ediston in October 2014, for £6.25m, reflecting a net initial yield of 8.08%. The property was 100% vacant, but benefited from a rental guarantee. Let asset to one tenant. Secured Capital Business Services Limited on a new 15 year lease.